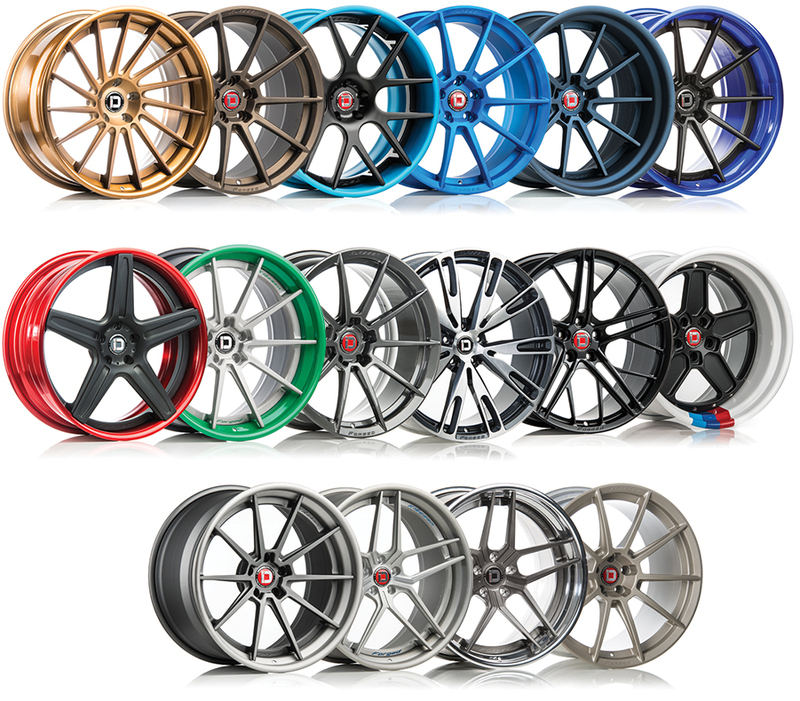 Form, Function, Fitment Klässen iD Wheels are available in a myriad of different high end finishes. Finishes include Gloss colors, Satin Colors, Specialty finishes such as Midnight Frost and iD Red, Brushed, Textured and everything in between. With the use of high quality powder coat, Klässen iD guarantees a strong, durable finish. 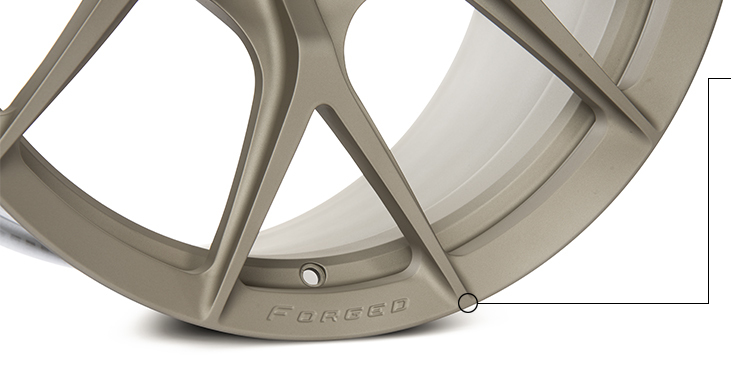 Every set comes with a two year warranty for the finish.